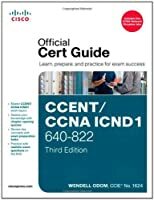 This book is a concise one-stop desk reference and synopsis of basic knowledge and skills for Cisco certification prep. 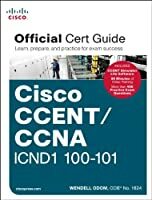 For beginning and experienced network engineers tasked with building LAN, WAN, and data center connections, this book lays out clear directions for installing, configuring, and troubleshooting networks with Cisco devices. The full range of certification topics is covered, including all aspects of IOS, NX-OS, and ASA software. The emphasis throughout is on solving the real-world challenges engineers face in configuring network devices, rather than on exhaustive descriptions of hardware features. 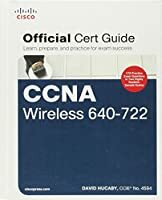 This practical desk companion doubles as a comprehensive overview of the basic knowledge and skills needed by CCENT, CCNA, and CCNP exam takers. 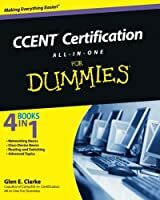 It distills a comprehensive library of cheat sheets, lab configurations, and advanced commands that the authors assembled as senior network engineers for the benefit of junior engineers they train, mentor on the job, and prepare for Cisco certification exams. 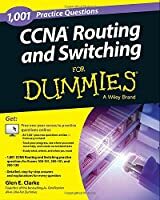 Prior familiarity with Cisco routing and switching is desirable but not necessary, as Chris Carthern, Dr. Will Wilson, Noel Rivera, and Richard Bedwell start their book with a review of the basics of configuring routers and switches. All the more advanced chapters have labs and exercises to reinforce the concepts learned. 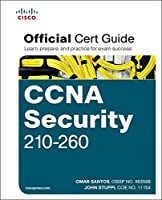 This book differentiates itself from other Cisco books on the market by approaching network security from a hacker’s perspective. Not only does it provide network security recommendations but it teaches you how to use black-hat tools such as oclHashcat, Loki, Burp Suite, Scapy, Metasploit, and Kali to actually test the security concepts learned. please share also pdf and mobi.